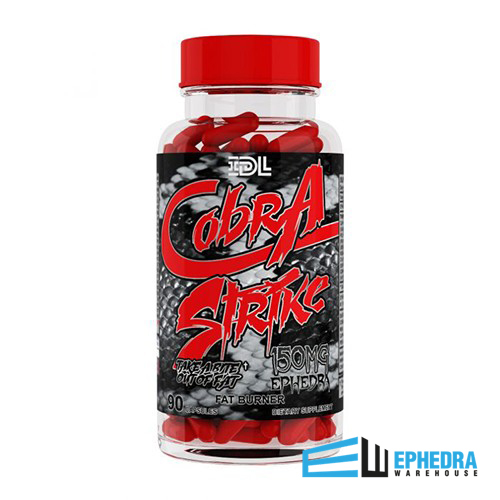 What is Cobra Strike by IDL with 150mg of Ephedra? Whether you’re cutting for a show or losing weight to improve your health, you know how tough it can be to stay on track. From random cravings to a lack of energy, the road to your weight loss goal is littered with traps and other pitfalls. Your complete dedication will be needed if you want to burn enough fat to reach your perfect weight. Is there a way to give yourself that extra edge to succeed? The solution is Cobra Strike by Innovative Diet Labs. WHO IS COBRA STRIKE IDEAL FOR? WHY IS IT EFFECTIVE? Everyone knows that after drinking coffee for a while, a cup of the joe just won't do the trick anymore. This hurts when you are motivating yourself to get to the gym and punish your muscles - especially when a long day at work feels like punishment enough. Cobra Strike is powered by IDL's Thermo Strike Matrix, which utilizes some of the best weight loss ingredients to ensure that you get the help you deserve. Unlike other supplements that merely serve as stop gaps, the Cobra Strike can help you elevate your weight loss efforts and break out of the plateau. WHAT ARE THE BENEFITS OF USING COBRA STRIKE? Cobra Strike was formulated by IDL as a top of the line product. It stands on the value of its ingredients. The Thermo Strike Matrix combines a variety of ingredients to give you the best of every world. Here are the effects of some of the stand out ingredients. These ingredients, combined with familiar favorites such as caffeine anhydrous and green coffee extract can provide you with the support you need to succeed. Want to see if your fitness goals can be enhanced by using Cobra Strike? Get your bottle today. This isn’t the first rodeo for Innovative Diet Labs. 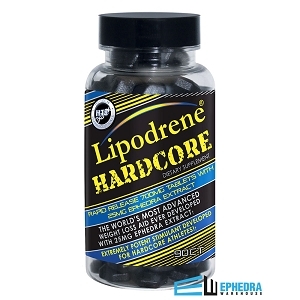 These guys have been top players in the ephedra game for a long time. Cobra Strike is just one in a line-up of user trusted products. Cobra Strike contains a high dose of ephedra at 150 mg, which means that if ordinary pre-workouts aren’t doing the trick, this is where you’ll get the most bang for your buck. Use it before a workout, in the morning to boost your energy, or in the afternoon to keep your body burning fat. There’s only one Cobra Strike. 1. Chen IJ, Liu CY, Chiu JP, Hsu CH. Therapeutic effect of high-dose green tea extract on weight reduction: A randomized, double-blind, placebo-controlled clinical trial. Clin Nutr. 2016 Jun: 35(3):592-9. 2. Cheng IS, Huang SW, Lu HC, Wu CL, Chu YC, Lee SD, Huang CY, Kuo CH. Oral hydroxycitrate supplementation enhances glycogen synthesis in exercised human skeletal muscle. Br J Nutr. 2012 Apr: 107(7):1048-55. 3. Preuss HG, Rao CV, Garis R, Bramble JD< Ohia SE, Bagchi M, Bagchi D. An overview of the safety and efficacy of a novel, natural(-)-hydroxycitric acid extract (HCA-SX) for weight management. J Med. 2004: 35(1-6):33-48. 4. Cangiano C, Ceci F, Cascino A, Del Ben M, Laviano A, Muscaritoli M, Antonucci F, Rossi-Fanelli F. Eating behavior and adherence to dietary prescriptions in obese adult subjects treated with 5-hydroxytryptophan. Am J Clin Nutr. 1992 Nov: 56(5):863-7. Good product, I will order again. A great product, in my opinion, even better than Hellfire. 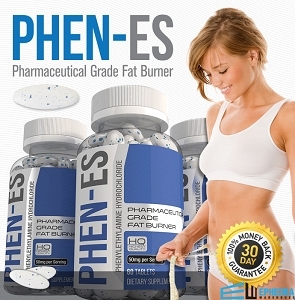 These pills did absolutely nothing for me besides making me extremely bloated. I only tried them out because Hell Fire ?? was out of stock. May work for other people but definitley didn't do anything for me. Would definitely recommend hell fire ?? instead. I tried these because Hellfire price went up...they seem to work ok.Hellfire seems better. Not for me personally. Didn't do a thing for me...not even energy. Works fine, as expected for energy during a workout. Great product! Doesn't make you nauseous or jittery! I don't get the caffeine drag and am not getting any jitters from them. I even stopped drinking caffeine & energy drinks. I also don't sweat like I did with caffeine & energy drinks. Great product at a great price. Thanks again EW! It doesn’t make me any more jittery than the 65mg, actually it kind of makes me less which is odd. But I love this product. It gives me so much energy throughout the day for work and I’ve lost over 10 pounds in less than 2 weeks. I will definitely order it again. Q: Can this be taken twice a day? Is it best to take on an empty stomach?